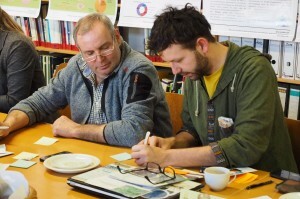 The Austrian FoTRRIS team launched on 15 February a series of workshops at IFZ (www.ifz.at), where committed stakeholders from policy, farms, research, and alternative food scenes work together to create a more sustainable and socially-just food system in the area of Graz. 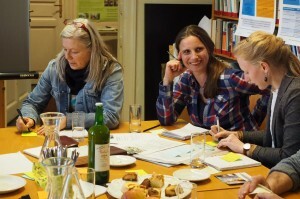 Sandra Karner, Anita Thaler and Magdalena Wicher organises and moderates these workshops in the framework of the FoTRRIS transition experiments, where actual cooperative and responsible research processes are focused on. 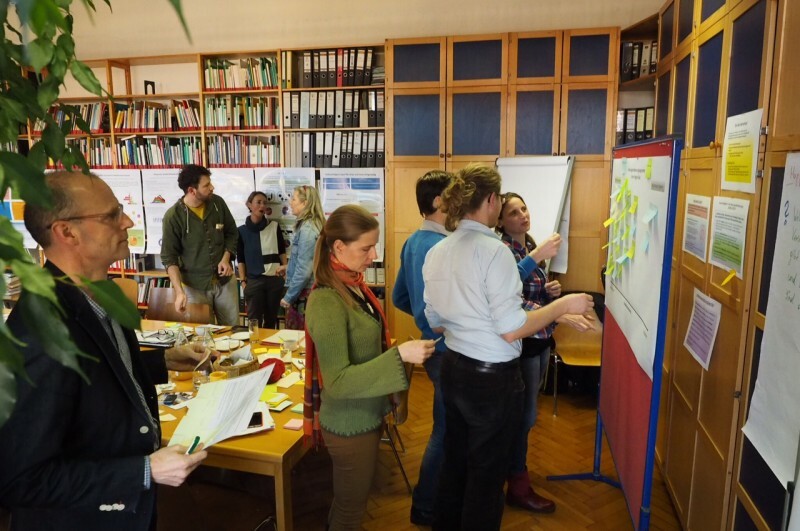 The first workshop at IFZ broached the issues in the current system (David Steinwender presented a study “Graz feeds itself”) and by which measures and ideas in the food system in Graz could be optimised. Finally, the ideas were mapped according to their feasibility. 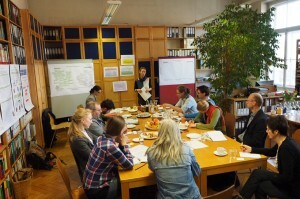 If you are interested in receiving more information, please contact the IFZ-team of FoTRRIS (http://www.ifz.at/eng/content/view/full/8971).